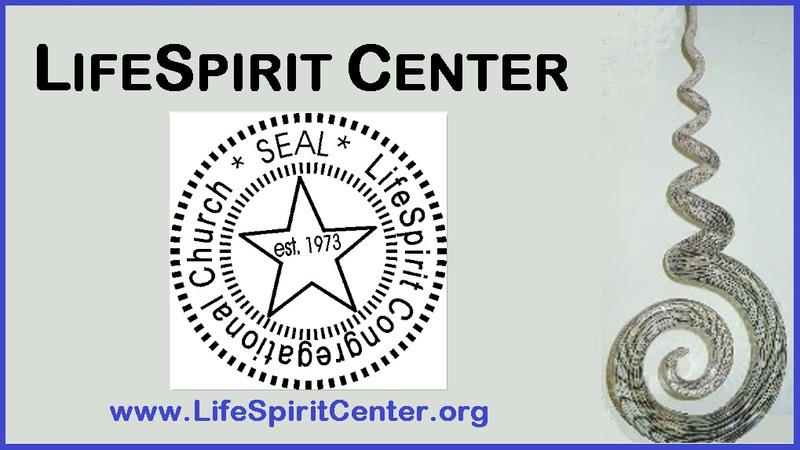 There is hereby established a private, international non-governmental auxiliary known as the LifeSpirit Theological Seminary (herein, the Seminary) consisting of the Seminary and such Institutes as are hereby or may hereafter be established thereunder. The juridical location of the Seminary shall be in the State of New Jersey, United States of America or wherever the Governing Board shall from time to time determine by written Resolution, upon the request of the Presiding Dean/President of the Seminary and consent of the LCC Board of Trustees. The Seminary is established exclusively for religious, charitable, educational and scientific research purposes. The Mission of the Seminary is to provide Seminary-level theological education leading to post-bachelor degrees, with all honors, rights and privileges usually incident to them when granted in and by universities or the schools of theology in the United States. Private ... The within is a confidential, private expressive association transmittal submitted without prejudice and with full reservation of rights. Revs. Ralph FucetolaJD & Kathy Greene Fucetola, Minister Practitioners since 1974. LCC Minister Practitioners do not diagnose, prescribe for, treat or claim to cure, mitigate or prevent disease conditions.